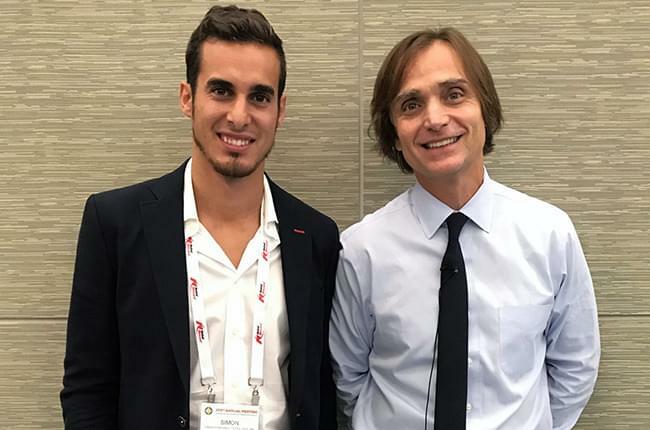 Dr. Simón Pardiñas López attended the annual meeting of the American Academy of Periodontology held in Boston from September 9-12th. In the 103rd edition of this annual meeting, Dr. Pardiñas enjoyed the numerous lectures offered by prestigious speakers on the latest developments and techniques in periodontics, bone regeneration and oral implantology. 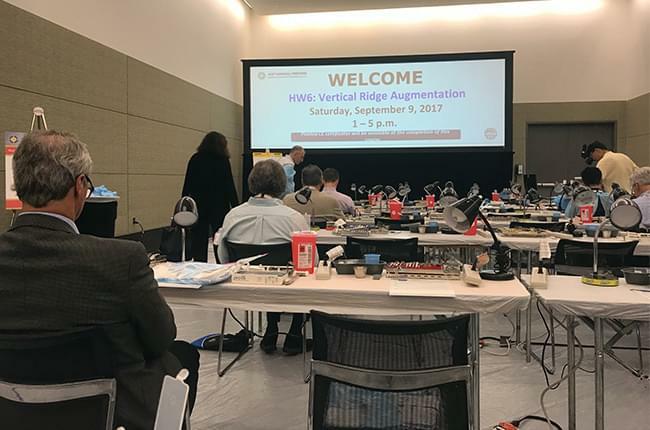 In the same way, Dr. Simón Pardiñas attended a hands-on about vertical bone regeneration given by Dr. Istvan Urban, one of the most worldwide recognized professionals in this dental technique. The meeting of the American Academy of Periodontology is one of the most important congresses in the world in the field of dentistry, and has been a good end to Dr. Pardinas’ training week in the United States, that initiated as a speaker at the New York University on September 7th. In our clinic we are convinced that continuing education helps us to offer the best service to our patients in this constant developing society.